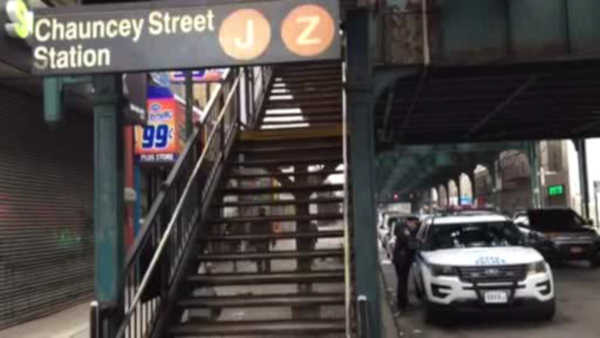 BUSHWICK, Brooklyn (WABC) -- Police say a teen was stabbed on the J rain after getting into an argument with another rider. The 19-year-old victim was stabbed on the train heading from Brooklyn to Queens. He got off the train at Chauncey Street and was taken to Brookdale Hospital.